The Vigor2830 is our flagship ADSL router/firewall range, winner of the PC Pro wireless router award for three years in a row. 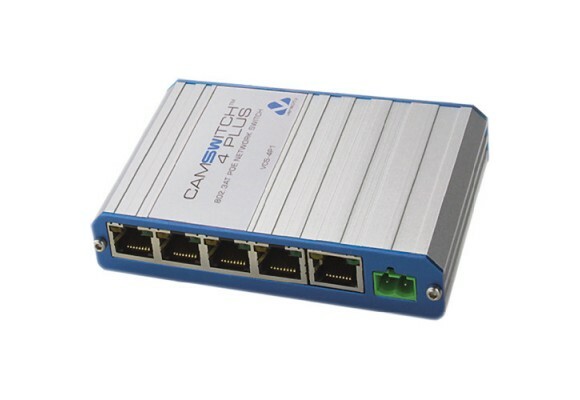 This latest series includes support for professional features such as VLAN tagging, Gigabit Ethernet and WiFi (ess models). 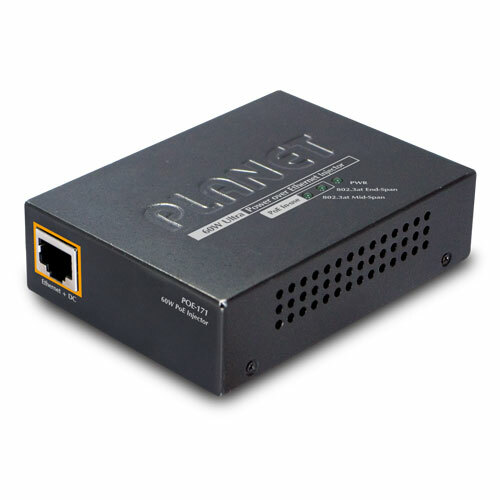 The Vigor 2830’s secondary WAN interface can be connected to other modems now or later (e.g. 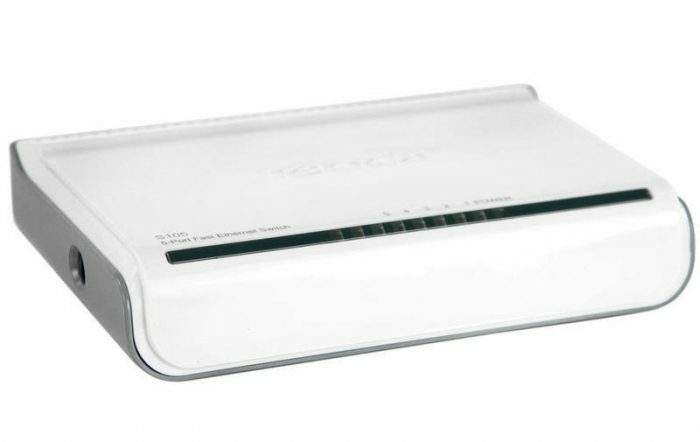 a second ADSL, a VDSL/BT Infinity or cable modem etc.). 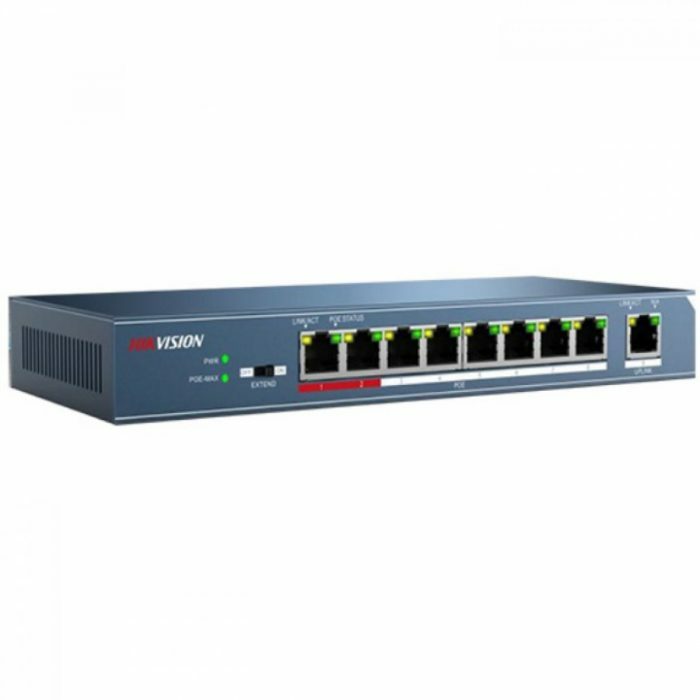 Packed with features, the Vigor 2830 offers truly comprehensive ADSL connectivity and security. 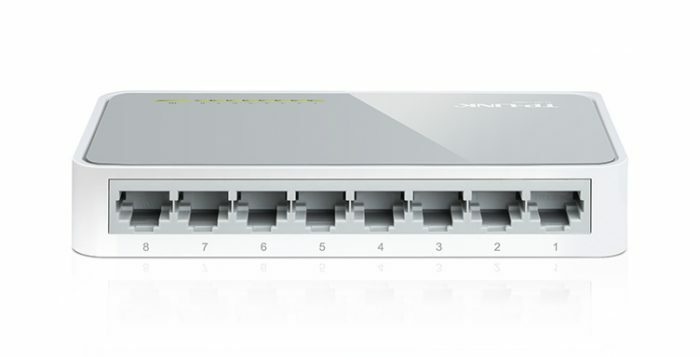 Compatible with all variants of ADSL (including ADSL2+ and Annex M) the Vigor 2830 can also be used for cable-modem and leased line applications using its additional gigabit ethernet WAN port. 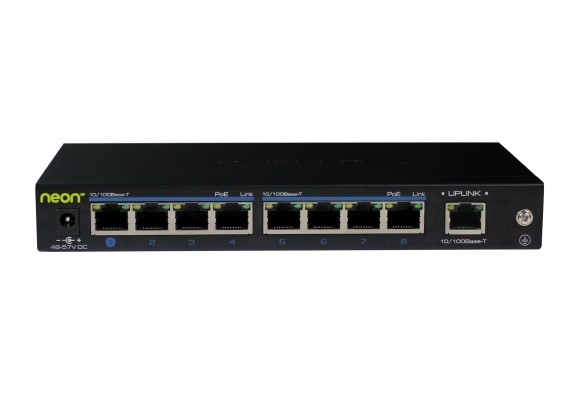 A four port Gigabit switch on the LAN side provides high speed connectivity for your server or other local PCs, for the highest speed local data transfer. Security features include content filtering, web application controls and new object based firewall management system. 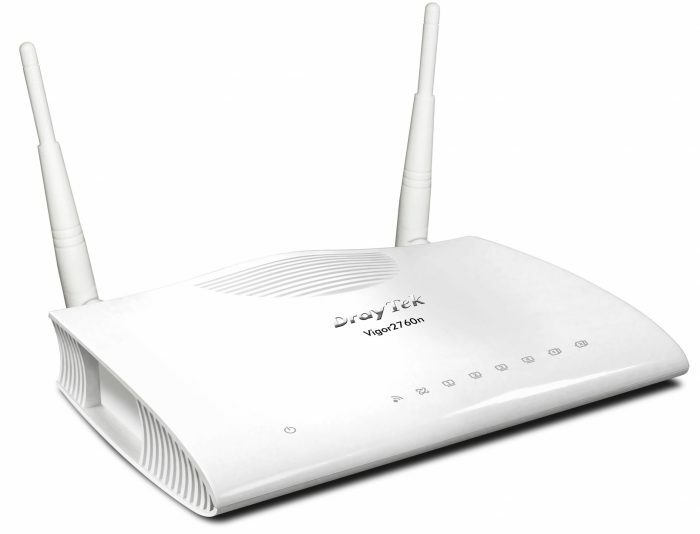 Security is always taken seriously with DrayTek routers. 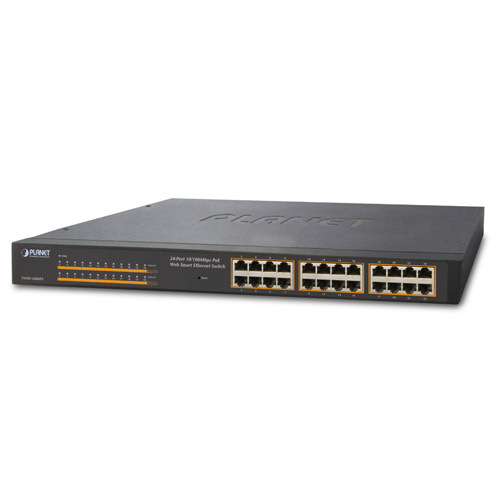 The firewall protects against attacks including DoS (Denial of Service) attacks, IP-based attacks and access by unauthorised remote systems. 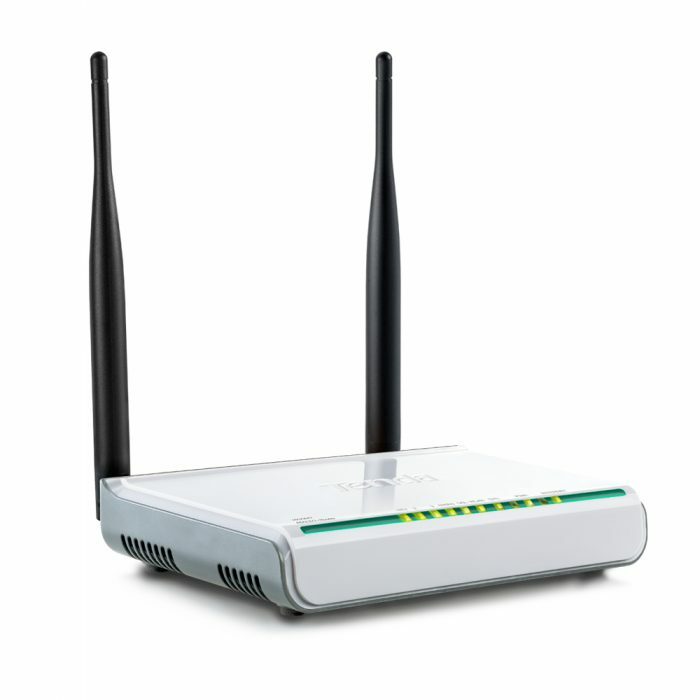 Wireless, Ethernet and VPN are also protected by various protection systems. The latest (‘Version 3’) DrayTek object-based firewall allows even more setup flexibility than ever, enabling you to create combinations of users, rules and restrictions to suit multi-departmental organisations. 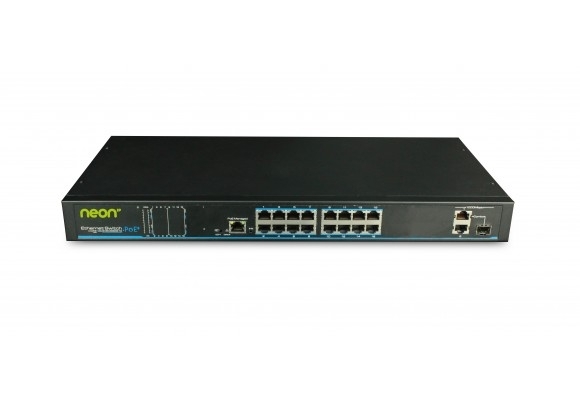 The Vigor 2830 now also allows selective direction firewall rules of LAN to WAN, WAN to LAN or LAN to VPN. In addition, QoS (Quality of Service Assurance) can now be selectively applied to specific users. 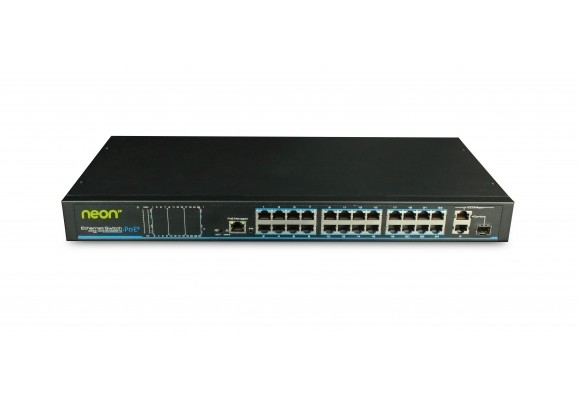 The Vigor 2830 now supports IPv6 – the successor to the current IPv4 addressing system that has been used since the Internet was first created. IPv4 address space is full up and IPv6 allows for much more efficient routing and a larger address space. IPv6 is supported both from your own ISP, but if your ISP does not (yet) support IPv6, the Vigor 2850 also supports IPv6 broker/tunnel services to provide IPv6 access using either TSPC or AICCU via 3rd party IPv6 providers. To learn all about IPv6, you can get our book here. 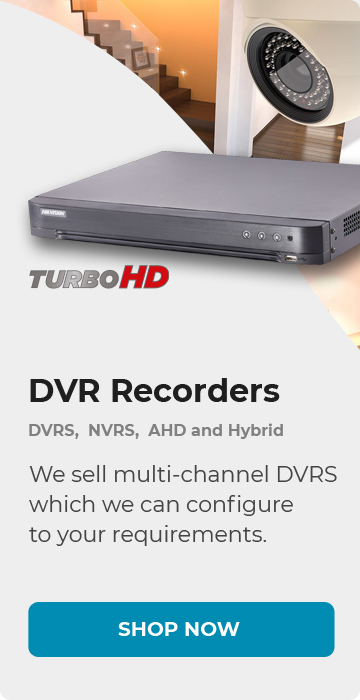 The Content control features of the Vigor 2830 allow you to set restrictions on web site access, blocking download of certain file or data types, blocking specific web sites with whitelists or blacklists, blocking IM/P2P applications or other potentially harmful or wasteful content. Restrictions can be per user, per PC or univeral. Using DrayTek’s GlobalView service, you can block whole categories of web sites (e.g. gambling, adult sites etc. 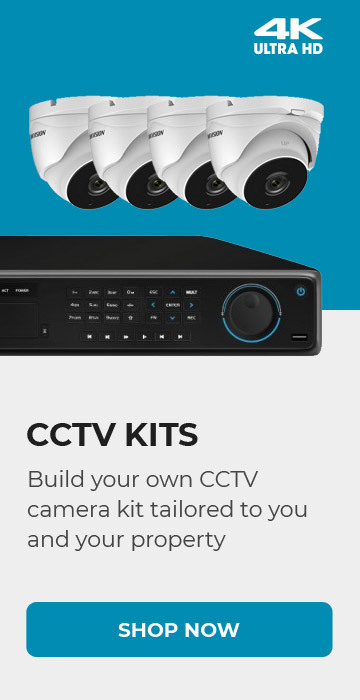 ), subject to an annual subscription to the Globalview service, which is continuously updated with new or changed site categorisations or sites which have become compromised (such as infected with Malware). A free 30-day trial is included with your new router. 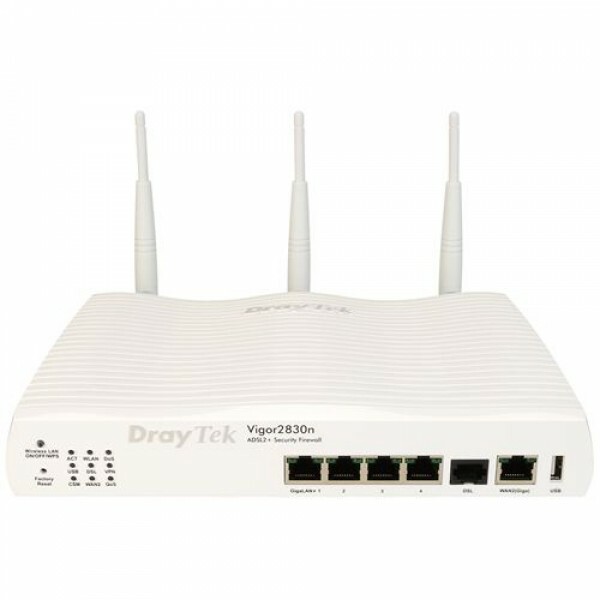 As well as the primary ADSL (WAN) interface, the Vigor 2830 features two other WAN connections. 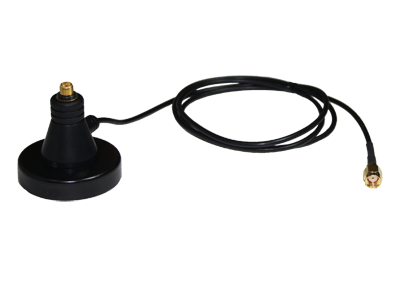 WAN2 is Ethernet (Gigabit) and WAN3 is a USB port for connection of a 3G/4G USB modem. 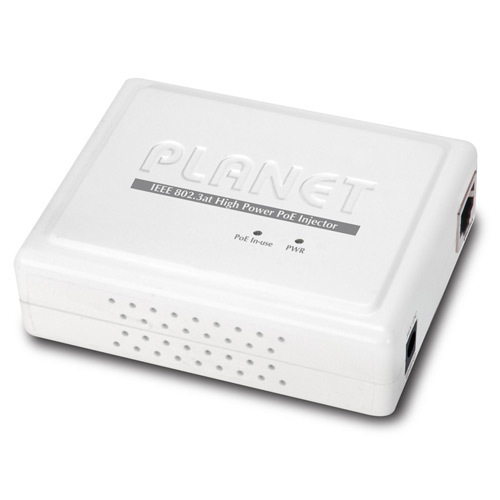 WAN2 (Ethernet) can connect to a second ADSL modem (e.g. 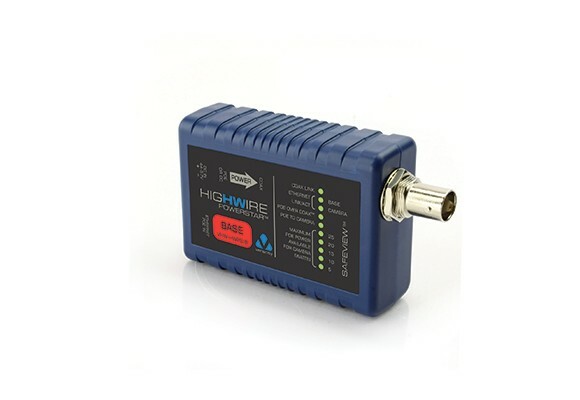 Vigor 120), a cable modem or any other Ethernet-based Internet feed. 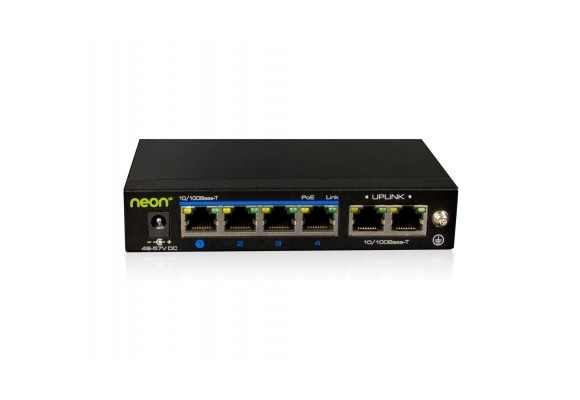 The multiple WAN interfaces can be used either for WAN-Backup or load balancing. WAN-Backup provides contingency (redundancy) in case of your primary ADSL line or ISP suffering temporary outage). Internet Traffic will be temporarily routed via the secondary Internet access. When normal services is restored to your primary ADSL line, all traffic is switch back to that. 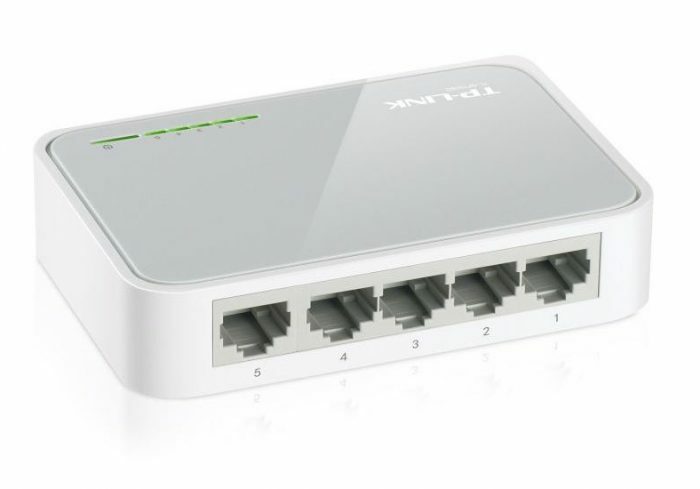 If you don’t have ADSL, the Ethernet WAN port can instead be used as your primary/only Internet connection (using NAT) so the same router can be used for either ADSL or Ethernet Internet connections.